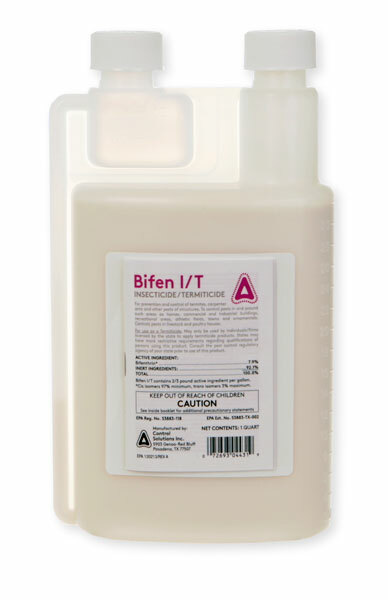 How often does Bifen need to be reapplied around foundations for termites? There is no standard time for reapplication other than to retreat or reapply whenever the above conditions exist. The option is to install a termite baiting system or to treat with a much longer lasting termiticide such as Termidor (15+ years lifespan).